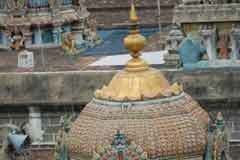 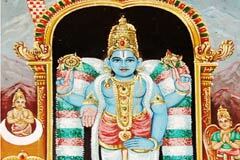 Saint Tirumangai Azhwar had praised the Lord of the temple in his Mangalasasanam hymns. 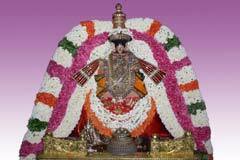 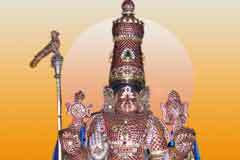 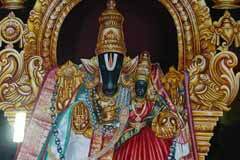 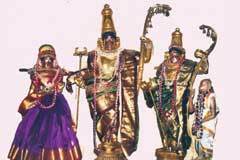 The temple is open from 6.00 a.m. to 11.00 a.m and from 4.30 p.m. to 8.00 p.m.
Sri Devanatha Perumal Temple, Tiruvahindipuram-607 401. 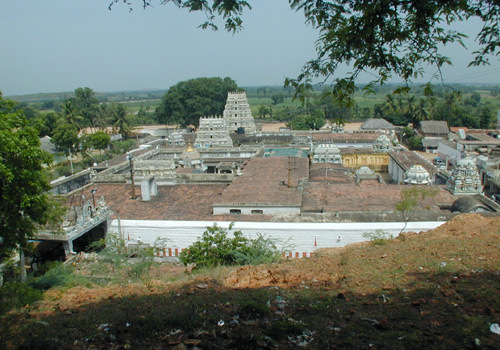 Cuddalore district. 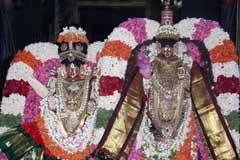 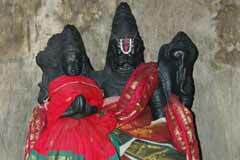 Miracle Based: The river brought by Garuda is flowing nearby the place named Garuda Nadhi. 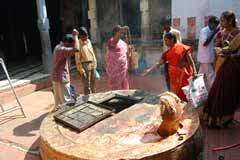 The water of the river is red as blood during monsoon due to the curse of rishi, it is said.